Shares of Astron Paper and Board Mill Ltd made a firm market debut on Friday by surging over 140% from its issue price. The kraft paper manufacturer was listed on the BSE at Rs114, up 128% over its issue price of Rs50. The Rs70 crore initial public offer (IPO) was open for subscription from 15 to 20 December with a price band of Rs45-50 per share. The issue was subscribed 243.29 times. The stock touched a high of Rs119.70. 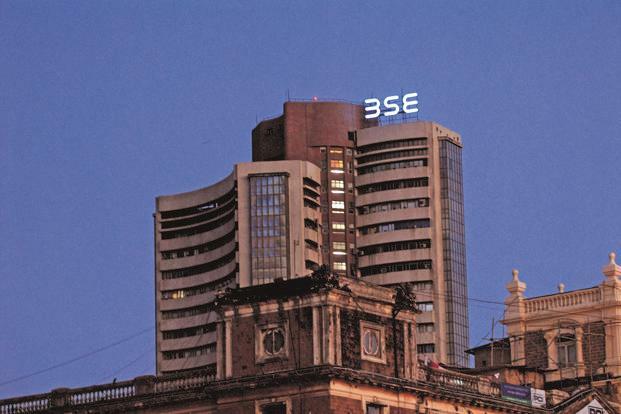 At 10.03am, it was trading at Rs119.70 on the BSE, up 140% from its issue price. Net proceeds of the share sale will be utilised for setting up an additional facility for manufacturing of Kraft Paper, part repayment of unsecured loan, funding working capital requirements and other general corporate purposes. Pantomath Capital Advisors Pvt. Ltd is the book-running lead manager to the issue. Incorporated in 2010, Astron Paper and Board Mill mainly caters to the packaging industry and has been able to develop a loyal clientele network consisting of various packaging companies and MNCs. Currently, it operates in domestic markets with their products being supplied pan-India. It is also in the process of exploring export markets. The company has a manufacturing facility in Gujarat with an installed capacity of 96,000 mt per annum. Its manufacturing facility is situated at Halvad, Gujarat, and is well-equipped with requisite plant and machineries and other facilities.